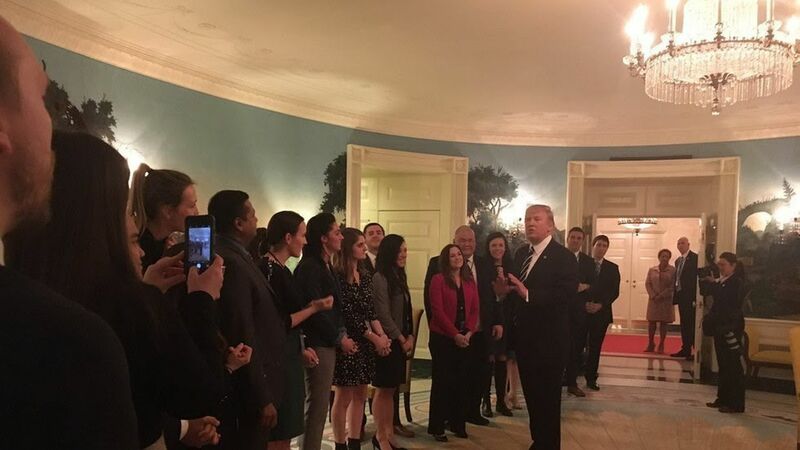 As President Trump's motorcade arrived back at the White House at 10:50 p.m. after his Capitol speech, he invited a dozen gleeful aides up to the residence for a celebration. Over Diet Cokes, they relished the reviews that were popping on their iPhones, shouting out the latest poll or pundit to go their way. The inner circle knew that the accolades would be short-lived — Trump was in a new mode, not a new man. A top adviser said: "The question for me is: Is this a harbinger, or a one-off?" Another Trump adviser was hopeful that this supremely image-conscious man would catch the bug: "For the first time, he saw something that he had never seen: People from the entire spectrum saying, 'That's amazing.' That's an experience he's never had before." Several insiders credited the speech's tone to the involvement of a wider range of aides. "The Stephens" (Bannon and Miller) remained top wordsmiths, joined this time by a bigger circle that included Vice President Pence, Ivanka and Jared Kushner, Gary Cohn, Dina Powell and Hope Hicks. Miller's first draft followed Trump's instruction to be uplifting. Later iterations got darker, then the final version came back to the light. 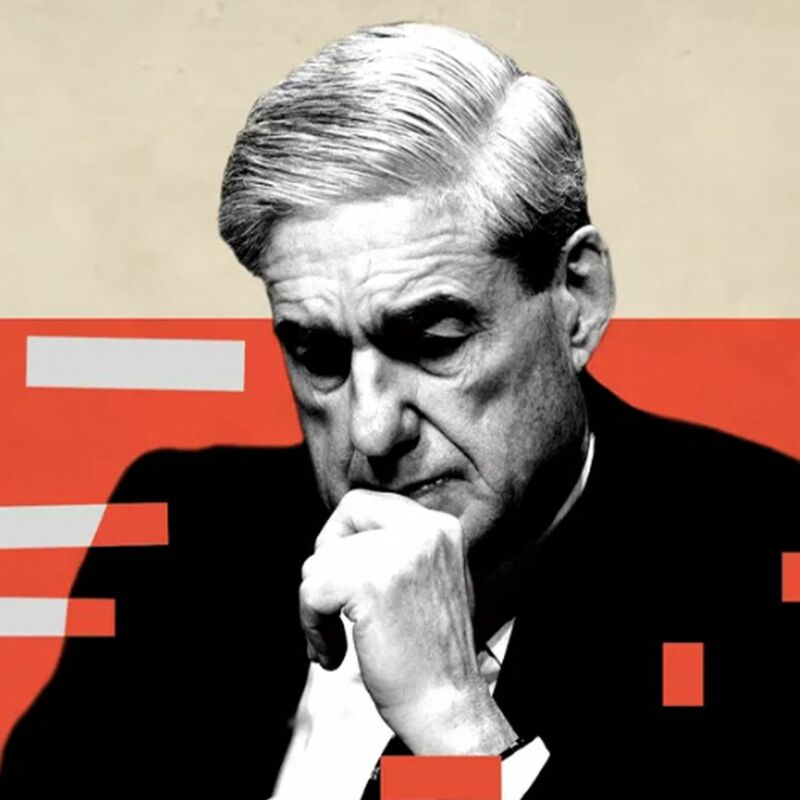 "We got to the point where the grownups in the room no longer paid attention to command and control, and got involved for the sake of the country and the president," one aide said. The staff's post-speech euphoria drove the decision to put off unveiling the new executive order on migrant travel, which was penciled in for yesterday, but now is expected early next week. There also were some tweaks needed, with the stakes so high for getting it right this time. "For once, we had the wind at our sails," a top aide said. "We decided not to sh*t on ourselves."